How Would You like to Receive Highly Reliable Trade Signals with ﻿Precise﻿ Entry Price, Stop Loss Price and Even Take Profit Price 3 times per week? 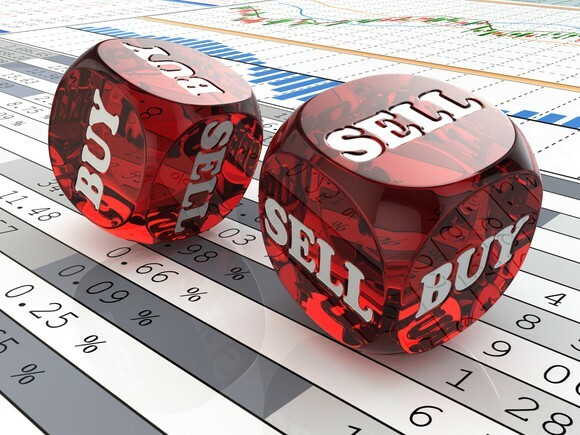 How would you like it if we can provide highly reliable daily Forex Trading Signals directly to your inbox? And more importantly, these trade signals are reliable and well researched before we even released it? The Best part is our orders are ALL either limit orders or stop orders so that you have the time to enter the orders without having to stare at your computer screen. AND we will include the stop loss price and take/profit price at the point of release so that you can have peace of mind whenever you follow our trades. Join Our 50,000 Trader Community and We Will Even Show You How to Claim a Free USD30 to trade Risk Free! What ﻿Makes﻿ Our Daily Forex Trading Signals So Powerful? While there are many websites out there that provides trade signals, none of them actually provide any form of education. We aim to be the big difference out there. Not only do we provide precise entry, exit, and stop loss price, we even include technical and fundamental reasons for our trade signals so that you do not blindly follow without fully understand our recommendation. We want to make sure that when you profit with our signals, you understand how to duplicate it again in future. We make every effort to ensure that our trade signals have a high winning ratio and also a healthy risk/reward ratio. So why do we do this for Free then? We are a growing website that relies on advertisement (mainly) and to get good advertisers we will need a solid readership base. We know very well that to have a loyal following of readers... we need solid content. And that's what we set out to do. Provide timely and potentially profitable content that you (as our reader) can take action to implement our suggestion. This, we know, is the BEST way to build a loyal following. And it shows because in a short space of time, we have grown to be one of the best Forex Newsletter in the FX World with more than 50,000 email subscribers, 18000 Twitter Followers and 13000 Facebook Fans. And we will continue to grow exponentially if we continue to provide accurate and profitable information.